Jonathan Serody, MD, Benjamin Vincent, MD, and a team of UNC Lineberger investigators published findings in the Journal of Clinical Investigation that may explain why drugs designed to unleash the immune system against cancer were ineffective in treating a type of triple negative breast cancer. They determined “claudin-low” tumors were releasing a chemical signal to attract regulatory T-cells, which prevented the immune system from rejecting the cancer. Benjamin Vincent, MD, UNC Lineberger member and an assistant professor in the UNC School of Medicine. In the Journal of Clinical Investigation, researchers report on their study that explored a perplexing question: Why were drugs designed to unleash the immune system against cancer ineffective in a type of triple negative breast cancer with a heavy presence of immune cells? Their findings could lead to a strategy to improve immunotherapy responses in the “claudin-low” subtype of breast cancer. The American Cancer Society estimates that approximately 12 percent of breast cancers are “triple negative,” meaning they lack three cell surface receptors that are known to help drive the cancer. Triple negative breast cancer tumors typically grow faster and come back sooner than other breast cancer types. There are no targeted treatments for these cancers. 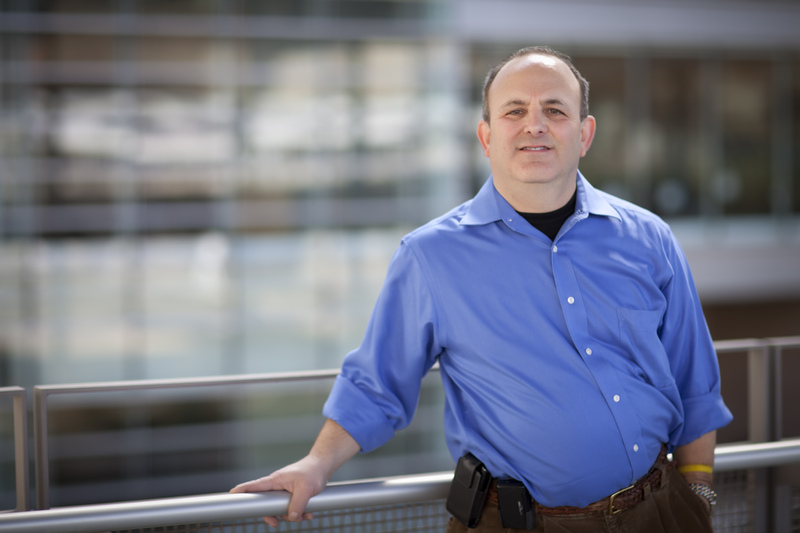 In a subset of triple negative breast cancers known as “claudin low,” researchers found an elevated level of immune cells in and around the tumors. They believed this would help the body fight the cancer. However, the researchers found the opposite: “Checkpoint inhibitors,” a type of immunotherapy that works by unlocking the immune system’s brakes against cancer, were ineffective in this subtype. They determined with gene expression analysis that, instead of being flooded with immune cells that attack cancer tumors, claudin-low tumors had a high concentration of regulatory T-cells – a type of immune cell that suppresses the body’s defenses. Claudin-low tumors were releasing a chemical signal to attract these regulatory T-cells. 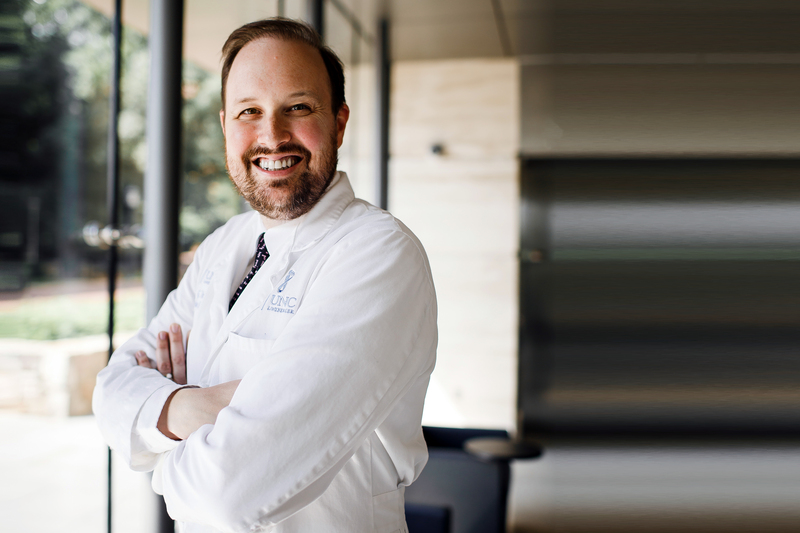 “This speaks to the mission of UNC Lineberger, which is to conduct groundbreaking basic science research, but always with the mission of extending and improving the lives of patients as our end goal,” Vincent said. In addition to Serody and Vincent, the study’s other authors are Nicholas A. Taylor, Sarah C. Vick, Michael D. Iglesia, W. June Brickey, Bentley R. Midkiff, Karen P. McKinnon, Shannon Reisdorf, Carey K. Anders, Lisa A. Carey, Joel S. Parker, and Charles M. Perou. The study was supported by the Breast Cancer SPORE, the UNC Oncology Clinical Translational Research Training Program, and the University Cancer Research Fund.